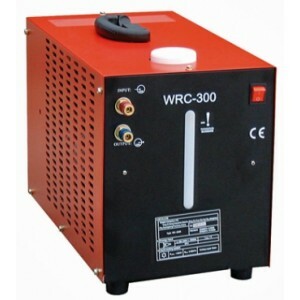 Welding water coolers suitable for use with TIG, MIG and spot welding equipment. 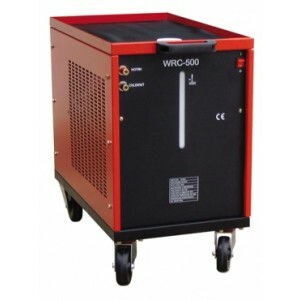 Our range of water cooling units offer value for money and reliable performance. 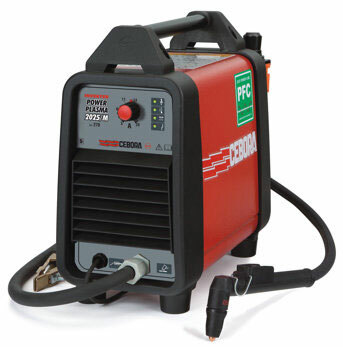 Suited to most welding applications, we are able to supply 110V, 230V and 400V water coolers, great for any workshop. Unsure which cooling unit you require? Please call our friendly team on 01276 505012. 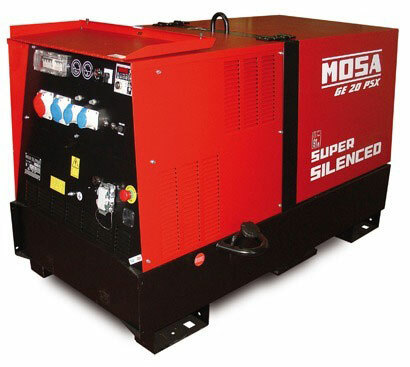 Package deals are available when purchased with other machines/items.